Sang Ho was born (1984) and raised in Wonju of South Korea. He attended in the department of Chemical Engineering at Sungkyunkwan University in Seoul from 2003 to 2010 including 2 years of military life. Since 2010, he studied in the same university for his master degree. 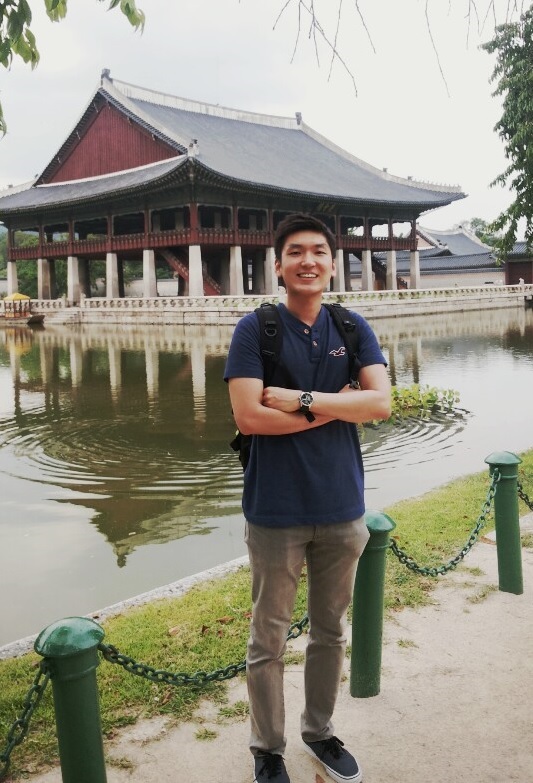 During 2 years of graduate study, his major research project was an investigation of effective way to enhance the sensitivity and specificity of polydiacetylene (PDA) liposome biosensor for detection of biomarker. To reinforce an in-depth study, he joined the Gibson group in the Department of Chemistry at the University of Warwick in 2013. Sang Ho is intrested in designing smart hybrid nanomaterials using polymer and nanoparticles to provide new properties for therapeutic elements.